Hop! Hop! Splash! 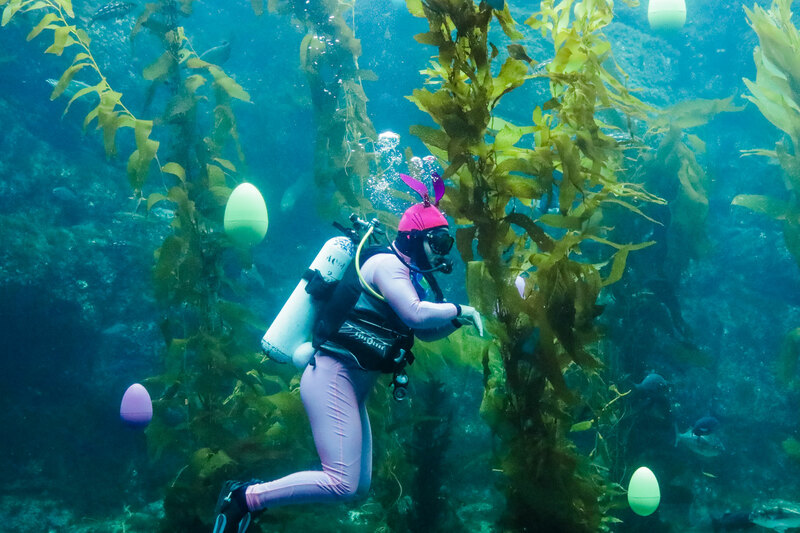 Scuba Bunny is here for Eggstravaganza!